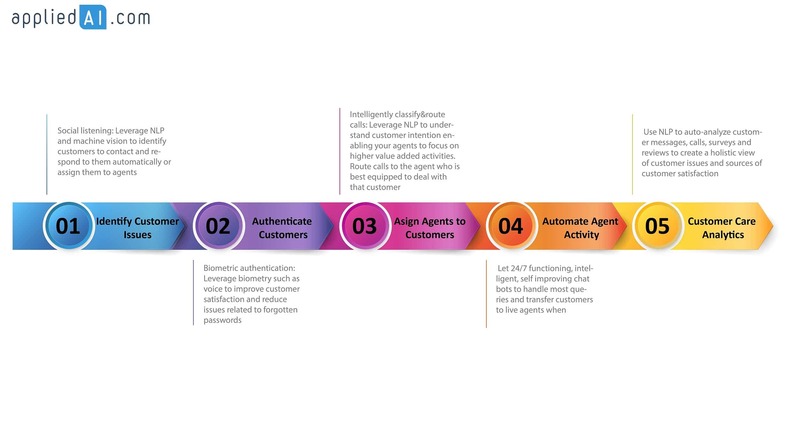 We have identified about a dozen artificial intelligence use cases in customer service and structured these use cases around typical customer service activities. Our framework is by no means comprehensive but it is ever improving so please let us know if you have any comments and suggestions. 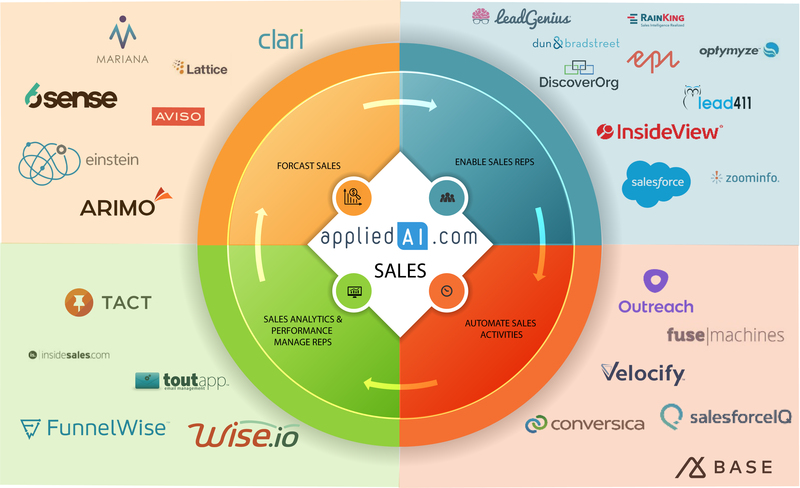 To be the platform connecting AI vendors and enterprises, we need to be on top of new AI vendors and new AI application areas. We track a wealth of resources to achieve that. https://aiexperiments.withgoogle.com/ With experiments and videos like this one AI experiments is a fun and interesting AI resource. https://blog.openai.com/ – Blog of openAI which aims to discover and enact the path to safe artificial general intelligence. Sales is hard. Conversion rates are low and sales cycle is longer. Your customers don’t just take out their credit cards to buy things. They need hand-holding and a lot of validation. You need to make calls, meet them in person, answer their concerns and continue to guide them after sales to ensure that you build a healthy relationship with them. Artificial intelligence can make this a bit easier. 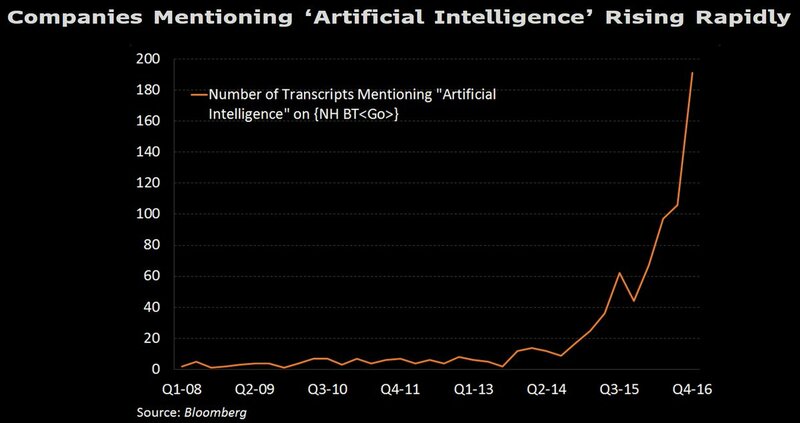 Any news you read these days somehow ties to the common theme: Artificial Intelligence is rising. Whether it’s Elon Musk’s efforts to augment us through neural laces, openAI working for benevolent AI or Facebookers sprinting to AI classes, interest in AI is high. We may even have reached peak AI.